Nike Air Max 97 (GS) sneakers for juniors (boys and girls). This Air Max 97 contain a block print layer on the navy colored side and front. Exclusive Air Jordan 3 Retro OG BG "Black Cement" high sneakers. Unisex juniors' colorway for boys and girls. These sneakers are totally hot! Nike Air Max 90 LTR (GS) shoes for youth (unisex model for girls and boys). Released in a beautiful colorway: black with red, white and grey. 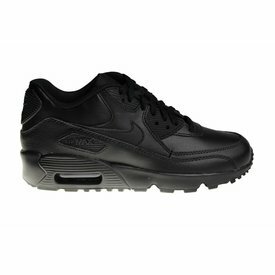 All black Nike Air Max 90 LTR (GS) kicks for youth (unisex model for boys and girls). The upper side of this popular shoe is made of leather. 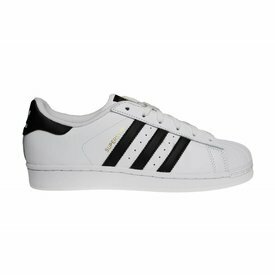 The most popular Adidas Superstar of all time: the Adidas Superstar J in the colors white with black and gold. Unisex model for boys and girls. The pink version of the Nike Air Max 90 LTR SE GG for girls and ladies. These sneakers are released with a brown gum sole and a safari print. Adidas ZX Flux K for girls and boys in black with white. Together with the all-black ZX Flux, this is the most popular color of this model.